The countdown to destruction begins, as Dark Specter gives Astronema the order to begin a full scale assault on the entire universe. 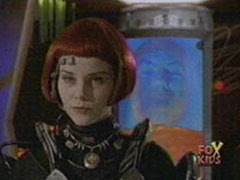 With Zordon captive on the Dark Fortress, Astronema relays the plan of attack to the other villains of the universe. 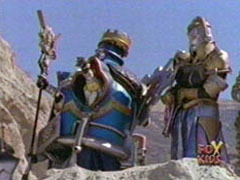 ..defeating Phantom Ranger and Blue Senturion. 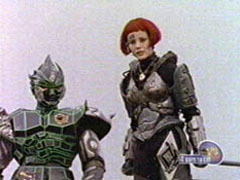 Divatox's forces gather on Aquitar. 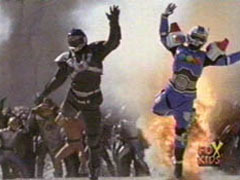 ..and overtake the Aquitian Rangers. 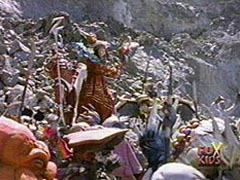 Rita Repulsa and Lord Zedd do their part on Triforia. 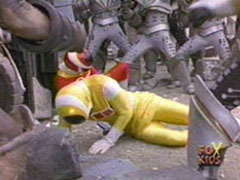 ..and the Gold Ranger is taken captive. 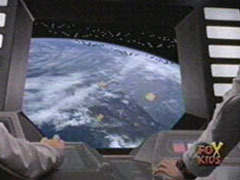 Astronema personally oversees the attack on Earth, and sends down thousands of Velocifighters and soldiers. 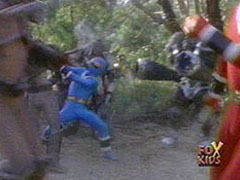 The Rangers desperately fight to defend Earth. 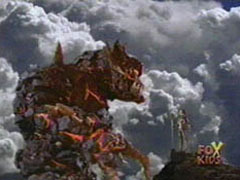 ..but find that they are no match. 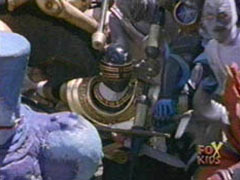 ..for the overwhelming forces of evil. Zhane takes on Velocifighters in the Megaship, but when that isn't enough. 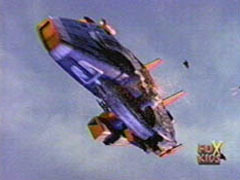 ..he boards the Mega Winger, which also fails. 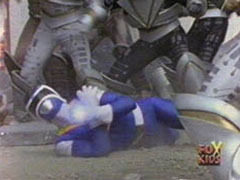 The Rangers stand defeated, but Andros has a plan. 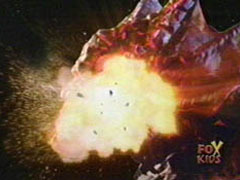 Darkonda loses his last life destroying Dark Specter. 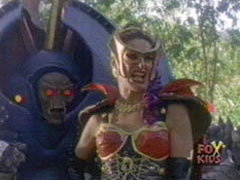 Astronema proclaims herself the new ruler of evil. 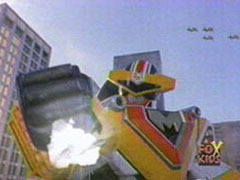 On Earth, she demands that the Power Rangers reveal themselves. 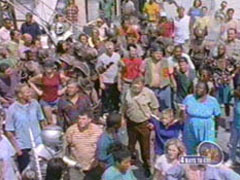 The courageous citizens of Angel Grove step forward and identify themselves as Power Rangers.